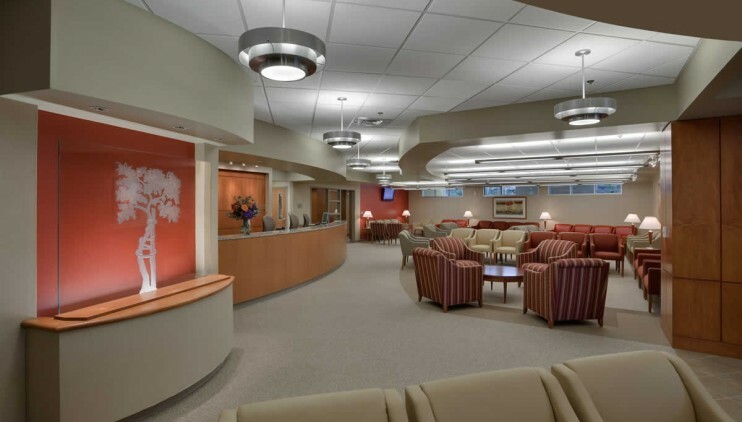 McCulloch England has worked with OrthoCarolina since 2004 on 14 of their 22 locations. 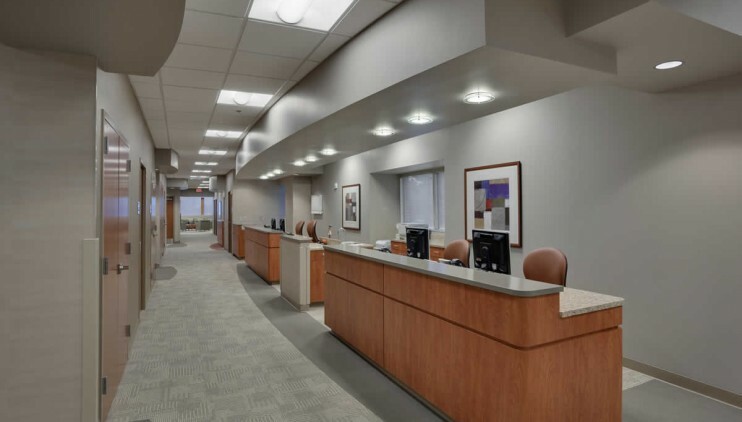 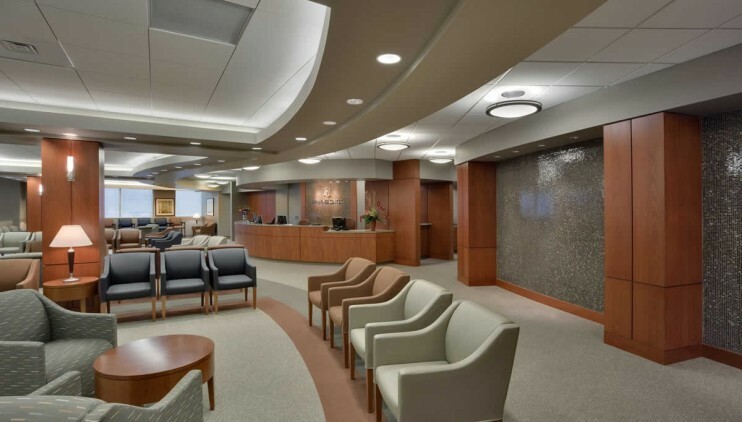 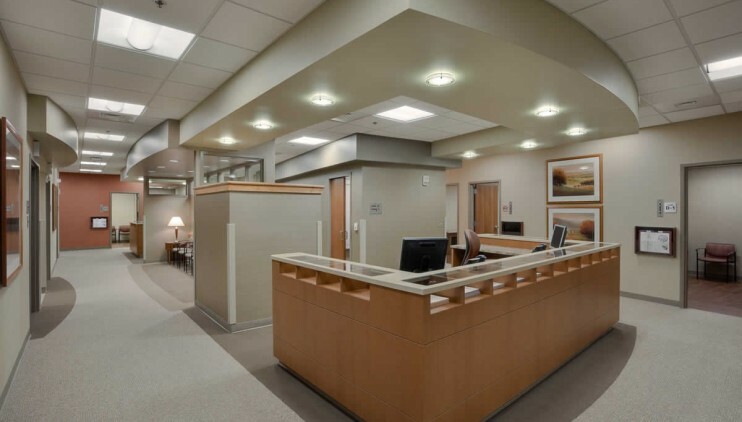 This new space at Mercy Hospital includes 48 exam rooms, four X-ray suites, cast rooms, offices, and support space. 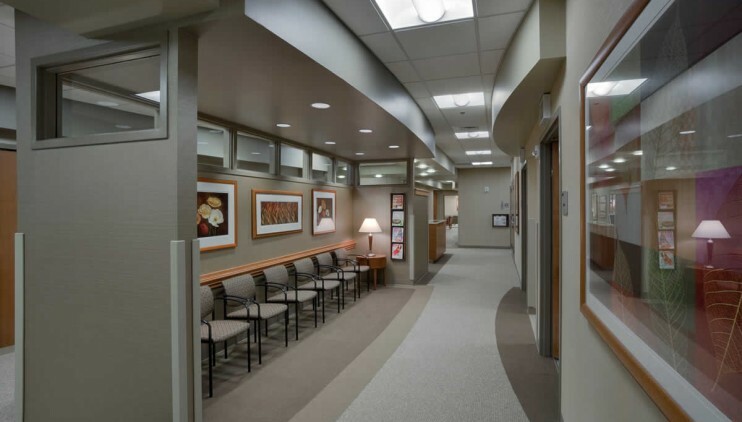 It combines shared spaces between two practices, but maintains the identity of each practice with separate reception and checkout spaces.